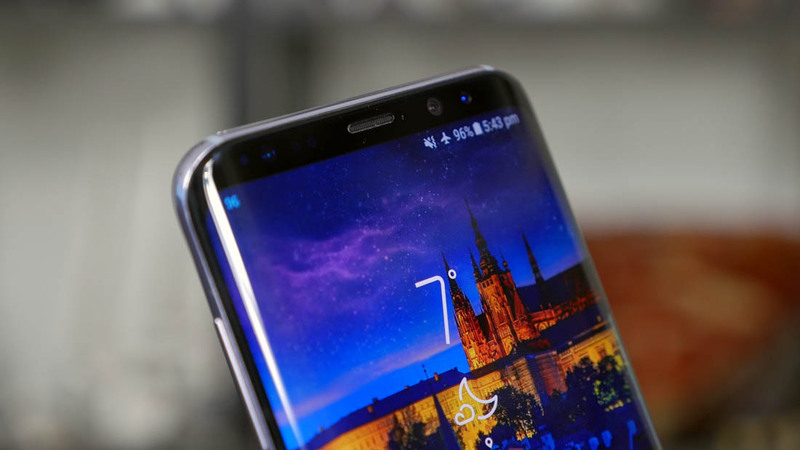 When Samsung certified its Galaxy S9 and S9 Plus handsets with the FCC last month, it was suggested that the phones would be unveiled at Spain’s Mobile World Congress rather than CES, which ends on Friday. Now, the Korean firm’s mobile boss has confirmed this: the devices will be debuted at Barcelona and not Las Vegas. DJ Koh confirmed the news to ZDNet at CES, though he never gave a specific date for the launch event. Mobile World Congress runs from February 26th to March 1, but some companies hold press conferences on the weekend before the conference starts. Last March, Samsung decided to hold a dedicated Unpacked event in New York to reveal the Galaxy S8 and S8 Plus, with the devices going on sale in April. As the timelines seem to have been put back a month for 2018, it's likely that sales of the S9 and S9 Plus will begin in March this year, the same month the Galaxy S7 and S7 Edge (also unveiled at MWC) launched in 2016. Koh said the release dates for the new handsets would be announced next month. The mobile boss also spoke about Samsung's foldable phone, confirming that the company plans to launch the device sometime next year. He added that the UX was proving the biggest obstacle in commercialization, but hoped that production would start in late 2018. Additionally, Koh said a new version of Samsung’s AI would be launched this year. Bixby 2.0 will be here sometime in the next twelve months and will be supported on all Samsung devices, which presumably includes the likes of TVs and laptops, by 2020. "He added that the UX was proving the biggest obstacle in commercialization, but hoped that production would start in late 2018." Samsung's terrible user experience is ALWAYS the problem. First off they need to dump the redundant bloatware - Google and Microsoft have it all covered. UI should be either stock Google or one that is *more* friendly (I.e. iPhone-like) instead of LESS friendly (I.e. more Android than Android).